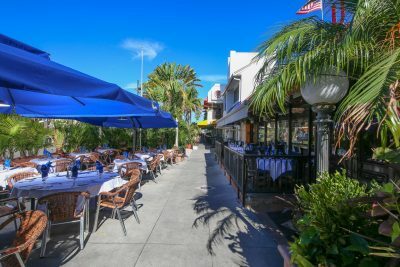 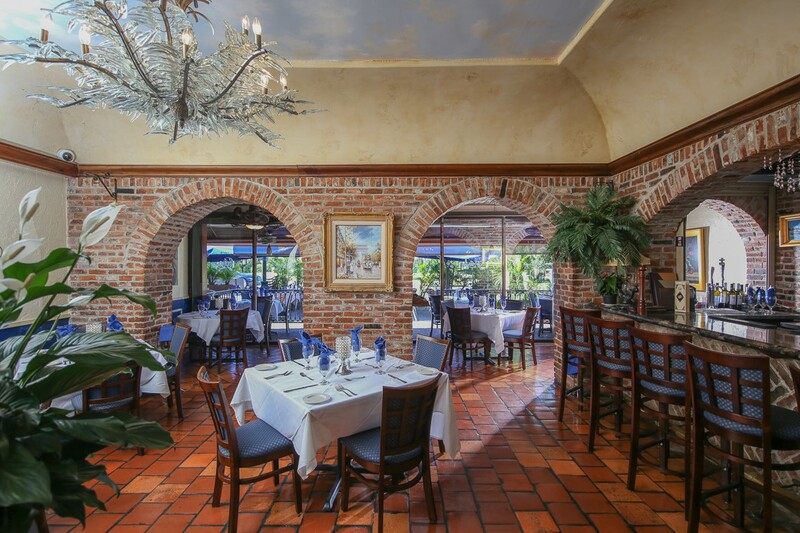 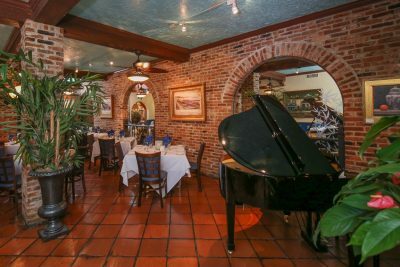 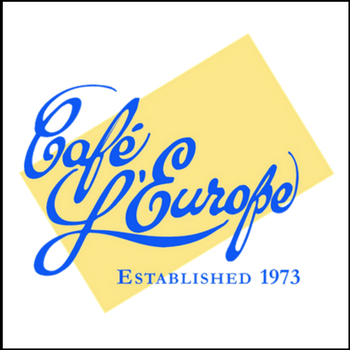 Founded in 1973, Sarasota’s iconic Café L’Europe has built an unparalleled reputation for its elegant and delicious European cuisine, award-winning wines, and professional service. 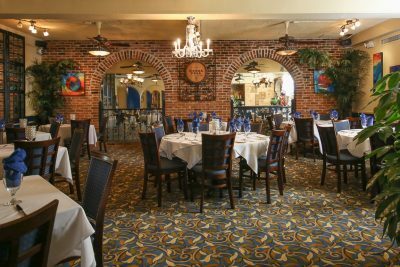 Under new ownership in August 2016, proprietors Ron Milton and Joe Balzano proudly continue Cafe L’Europe’s excellence, honoring the restaurant’s old world traditions, while adding their own special touches. 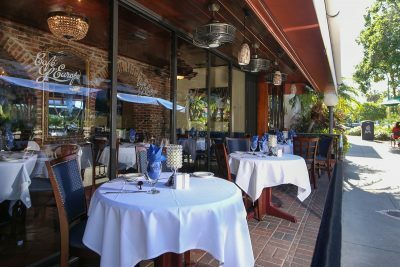 They look forward to providing every customer an outstanding and memorable dining experience second to none for many years to come. 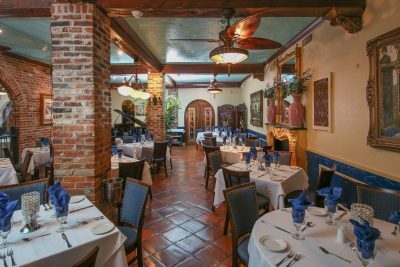 Tuesday – Thursday: 12:00 p.m. – 8:30 p.m.
Friday – Saturday: 12:00 p.m. – 9:00 p.m.
Sunday: 12:00 p.m. – 8:30 p.m.